Welterweight George Lamport admits he has his eyes set on an English title within the next 12 months as he prepares for his fifth career outing. The 21-year-old is in action on Al Siesta’s “Battle of Bracknell” show which takes place next month (July) and features talent including Luther Clay and Johnny Phillips. 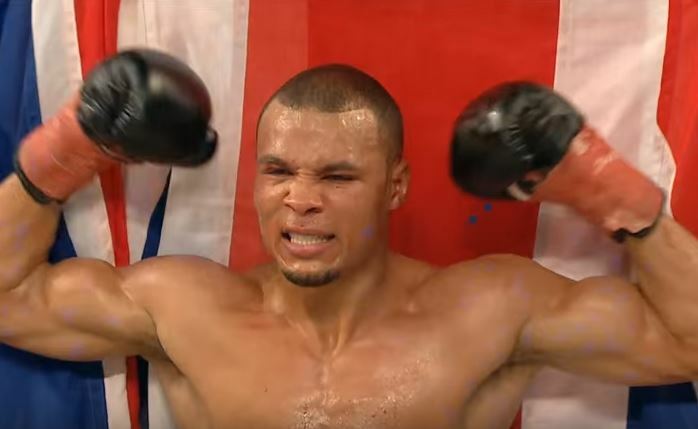 And the prospect is hoping that sparring with the likes of world-class talent in Chris Eubank Jr will hold him in good stead as he looks to make his assault on titles. “The plan is to be next year, the start of the year be hopefully fighting for the English title,” he said. “I leave it up to Joey Pyle and John Edwards my team and I know they have my best interests at heart but of course we have all talked about the future. “I’ve been sparring the likes of Chris Eubank Jr so being in with talent like that you know what it’s like being with someone who is top-level. “This year has been difficult, there’s been a lot of pull-outs but I have still managed to climb the rankings so I have to be happy overall. “I am looking forward to fight night, putting on a show for all in attendance and then as I said concentrating on titles and improving going into 2019. Lamport, who currently trains out of Guildford has an illustrious amateur career including winning the ABA Championships and the Haringey Box Cup.